As we ease into autumn (not to mention awards season) this month’s Don’t-Miss Indies leaves the fluff behind to explore some pretty intense territory—from going inside the mind of an infamous serial killer, to losing one’s identity, to discovering forbidden love and wrestling with new interpretations of spirituality. Why We’re Excited: Premiering at the 2017 LA Film Festival, this psychological thriller is the feature debut of theater actor turned writer/director Camille Thoman. 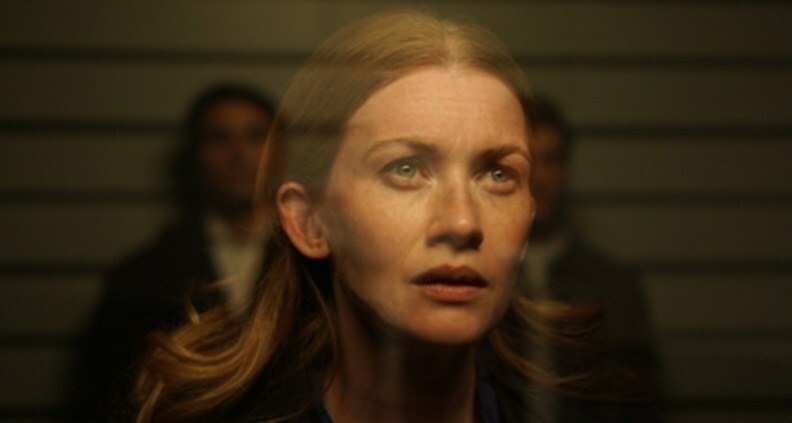 The Killing’s Mireille Enos plays conceptual artist Miranda Fall, whose work consists of following, photographing and documenting the lives of strangers (her latest exhibition includes photos from a lost cell phone—sans permission from the owner.) When her married lover/art dealer (the late Sam Shepard) accidentally spies a crime from her apartment window, Miranda pretends that she’s witness and files a report with the police, turning the case into her next conceptual art project. Tackling issues of violation of privacy, voyeurism and loss of identity, the story unravels to blur the lines of morality, as Miranda soon finds herself the one being watched. In addition to Thoman, Radium Cheung (producer) and Neal Dodson (executive producer) are also Film Independent Members. To watch a video interview with Thoman from this year’s LA Film Festival, just click here. 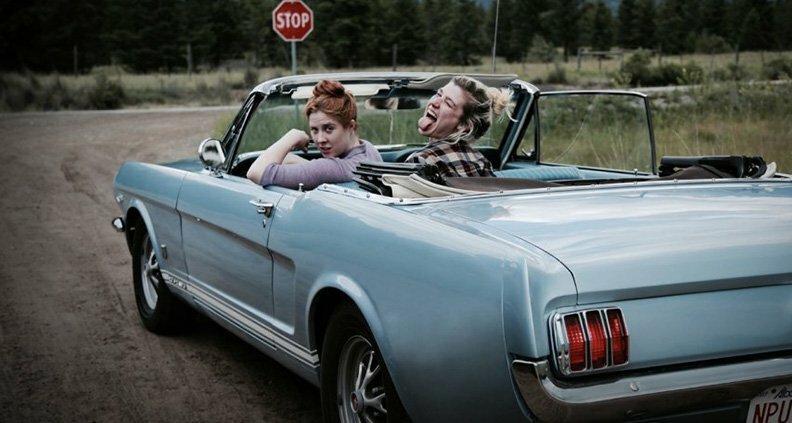 Why We’re Excited: Canadian director Jordan Canning’s sophomore feature is a female-focused road trip dramedy that takes viewers on a stunning and emotional journey through the lush mountains of British Columbia. Troubled Ronnie (Grace Glowicki) has been on a bender since losing her brother Garreth to cancer two months prior. When her mother calls in Ronnie’s BFF Faye (Erin Carter) to the rescue, Faye’s idea of an intervention is to drag an unconscious Ronnie out to her lakeside vacation home to dry out. As the women work through their grief, we learn that Garreth also happens to be Faye’s first love. The bittersweet character study was executive produced by Film Independent Member Jason Levangie. Why We’re Excited: “There are times when I see how AIDS has changed my life. It’s as if I live things more intensely: more color, more noise, more life,” thus reminisces Sean (Nahuel Pérez Biscayart), one of the more expressively militant HIV/AIDS activists in this French drama chronicling the explosion of the AIDS epidemic in 1990s France. Snagging four awards at the 2017 Cannes Film Festival, director Robin Campillo and co-screenwriter Philippe Mangeot turned to their own experiences as ACT UP activists with the Paris chapter of the international advocacy group to shape the story. 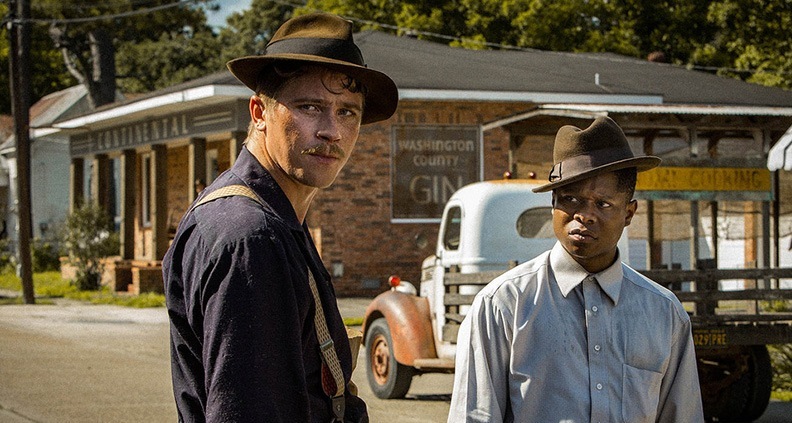 Shot for only $5 million, this heart-wrenching look at recent history is also France’s entry for Best Foreign Language Film at next year’s Academy Awards. Why We’re Excited: Fresh off her win for Breakthrough Director at this year’s Sundance Film Festival, writer/director Margaret Betts’ feature debut Novitiate follows 17-year-old aspiring nun Cathleen (Margaret Qualley) as she enters a convent bootcamp run by a stereotypically austere and rigid Reverend Mother, played by Oscar winner Melissa Leo. Cathleen’s quest to become one of the brides of Christ takes place during the 1960s-era “Vatican II”, when the Catholic Church was implementing sweeping reforms. Her days now entirely taken up by prayer, the so-called “grand silence” and the occasional self-flagellation for trivial wrongdoings, Cathleen’s willpower and faith are put to the test as the grueling training takes its toll on her body, mind and soul. Will she survive the Reverend Mother’s draconian methods of separating the wheat from the chaff? 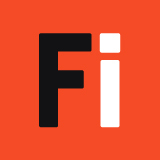 Why We’re Excited: The Los Angeles Times called this innovative documentary “a cinematic time capsule of a day with a historical impact that won’t fully register for years to come.” On the morning of November 8, 2016 producer Jeff Deutchman dispatched 18 camera crews across the country to follow 16 Americans from both sides of the political spectrum, weaving together a dense mosaic of how the fateful Election Day transpired for average folks from all walks of life. Subjects include a West Virginia coal miner, a college student from Pittsburgh, a small business owner from Massachusetts, and so on. As the day unravels and one after another state is called for Republican nominee Donald Trump, we see both stunned elation and numbing despair. Co-directors and segment producers Sheena M. Joyce, Duane Andersen and Yung Chang are Film Independent Members. Why We’re Excited: Based on the graphic novel by Dahmer’s IRL high school friend, underground cartoonist John “Derf” Backderf, this biographical drama takes an disturbingly intimate look into the psyche of the awkward teen who would eventually become one of the U.S.’s most infamous serial killers (murdering 17 men and boys between 1978-1991.) 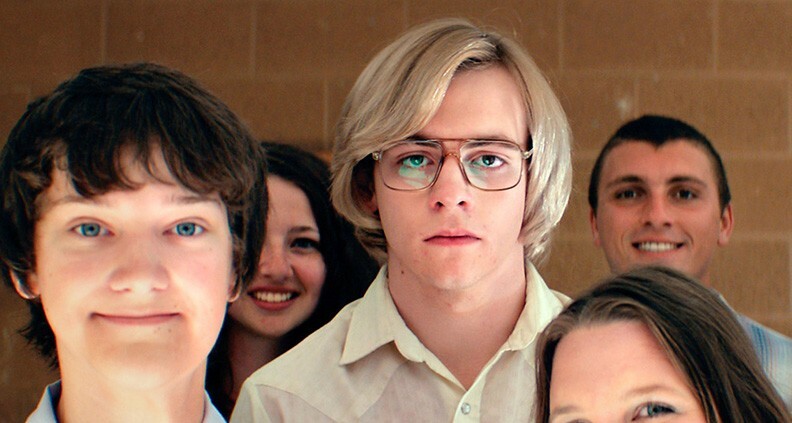 Shot in the ranch house where Dahmer grew up in suburban Akron, Ohio, the film takes us through Dahmer’s last few months of high school in the late 1970s, when he was a bullied teenage boy confused by his own homosexuality and tormented by his mother’s mental illness. Not for the faint of heart, the film is nevertheless an honest account of one of the 20th century’s most notorious criminals. Why We’re Excited: A 2014 Film Independent Spirit Award nominee for Seven Psychopaths, writer/director Martin McDonagh’s dark dramedy brings us yet another remarkable and searing performance from Frances McDormand, this time as a grieving mother at her wit’s end seven months after the murder of her daughter. With the local police seemingly doing nothing to solve the case, McDormand’s hard-as-nails Mildred posts three roadside billboards outside her town asking the local police Chief (Woody Harrelson) why no one has been arrested for her daughter’s murder, creating a sensational media event in the process. The critically acclaimed film nabbed Best Screenplay at the 2017 Venice Film Festival. 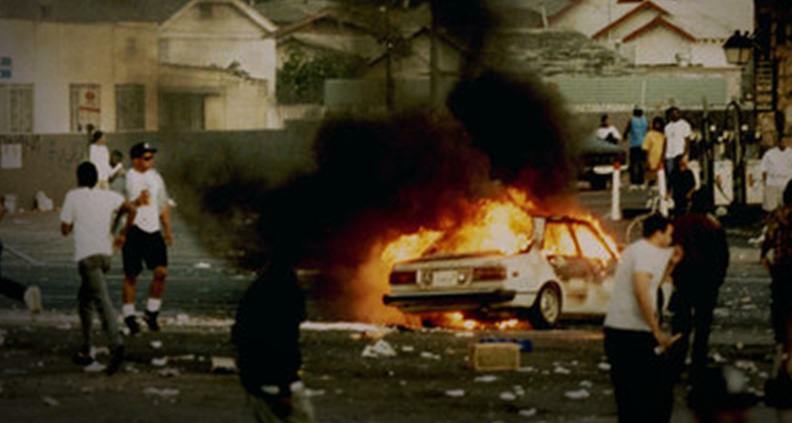 Why We’re Excited: This National Geographic documentary takes us through the three decades of Los Angeles’ racially-charged cultural milieu that finally erupted into the 1992 L.A. riots—set off by the beating of black motorist Rodney King by LAPD officers and the officers’ subsequent acquittal by a largely white jury. Comprised entirely of archival footage culled from several vantage points, the nonfiction feature is an in-depth examination into the tumultuous period 25 years after the events. Oscar winners for 2011’s high school football doc Undefeated, Lindsay and Martin won an Emmy this past year for the gripping retrospective into the dark side of a city’s history. Want to know more? 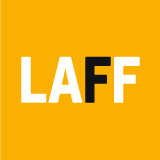 The filmmakers gathered to discuss the film at this year’s LA Film Festival as part of our Diversity Speaks series of panels. Why We’re Excited: Spending the sun-drenched, idyllic summer of 1983 at his family’s villa in Lombardy, Italy, young Elio’s (Timothée Chalamet) life would change forever. It was there that he met his first love, Oliver (Armie Hammer), a gorgeous American graduate student seven years his senior, working as his father’s intern. “Elio is able to be completely raw—exposed and honest about what he was feeling and what he needed in life to be happy,” said Hammer during a recent interview with BBC’s Talking Movies. The coming-of-age romance is Italian director Guadagnino’s third and final installment in his “Desire” trilogy, which also includes I Am Love (2009) and A Bigger Splash (2015).